Regardless of their color, Body Bags are made of thick plastic and have a full-length zipper on them. Sometimes the zipper runs straight down the middle. Alternatively, the path of the zipper may be J-shaped or D-shaped. Depending on the design, there are sometimes handles (two on each side) to facilitate lifting. 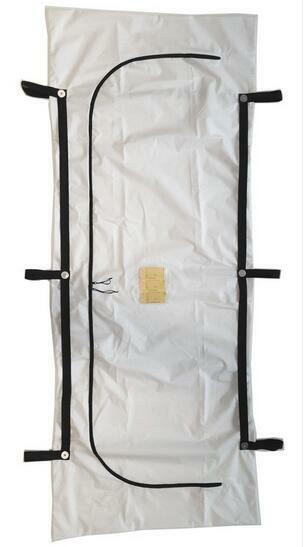 Looking for ideal PVC Body Bags For Dead Bodies Manufacturer & supplier ? We have a wide selection at great prices to help you get creative. All the Body Bags with Handles are quality guaranteed. We are China Origin Factory of Plastic PVC Body Bag. If you have any question, please feel free to contact us.